Experience the speed and raw power of the high-performance N900 mobile computer. 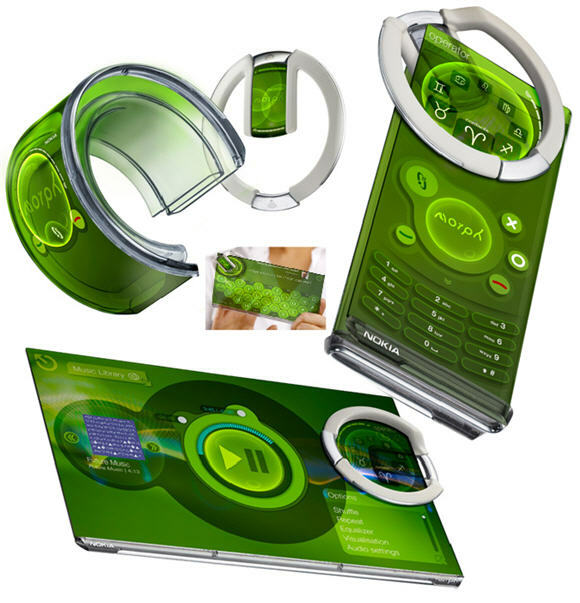 Nokia 5800 XpressMusic Tube. Innovation, photos, features, reviews. 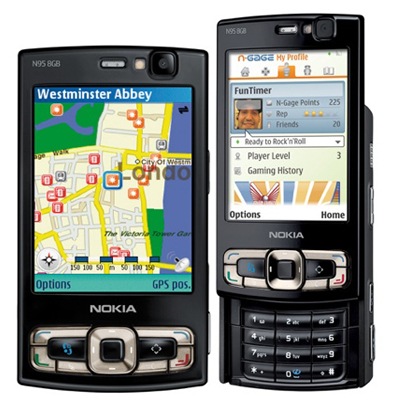 The most anticipated and most discussed online among fans smarfton Nokia 5800 XpressMusic, formerly known under the codename Tube officially announced and already on sale. 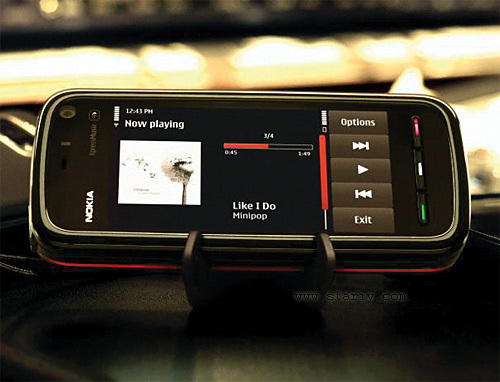 Nokia Eco Sensor - environmental concept, developed by enthusiasts from the Nokia Research Center. It consists of two parts: a tiny mobile phone and monitoring devices in the form of enhancement, which can be worn on the hand, or in other parts of the body. Probably the most creative modelka, ultra thin and lightweight. Touch screen, litiumnye battery. And above all extremely flexible. On price until you can only guess. Soon in the light will come once 2 interesting models from Nokia, is a super-thin Nokia N76 and Nokia 888. I told him because modelki really interesting, and if you like, now we should start to accumulate money.